Comment: Just need to replace shingles, etc. on ridge pole/line. Comment: Currently have funding for the home and my lender requested an inspection. Comment: Locate major heat-loss sites & corrective measures best applied. Middlebury Home Inspectors are rated 4.91 out of 5 based on 24 reviews of 3 pros. 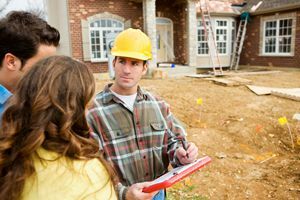 Not Looking for Home Inspection Contractors in Middlebury, VT?